You are currently looking for Holiday Cottages in Tintagel to help you find the right cottage break you can filter the results. 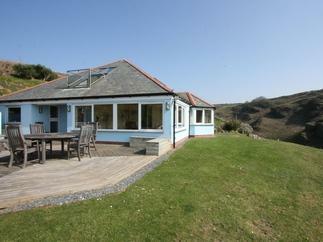 Kingfisher House (Tintagel) sleeps a maximum of 4 people. Smugglers Cottage (Tintagel) sleeps a maximum of 2 people. Moorings (Tintagel) sleeps a maximum of 4 people. 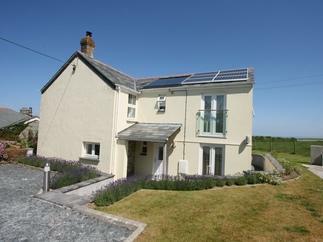 Sunset Cottage (Tintagel) sleeps a maximum of 2 people. 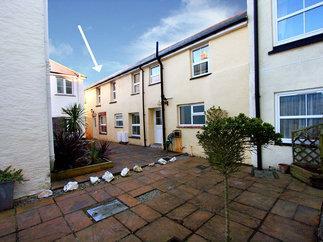 The Garden Apartment (Tintagel) sleeps a maximum of 2 people. 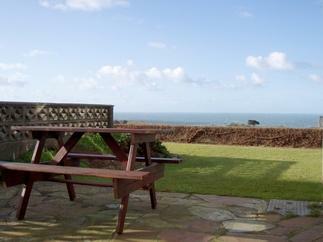 Merlin's Retreat (Tintagel) sleeps a maximum of 4 people. Sunny Cabin (Tintagel) sleeps a maximum of 2 people. The Blue House (Tintagel) sleeps a maximum of 6 people. Parwin (Tintagel) sleeps a maximum of 8 people. Coachman's (Tintagel) sleeps a maximum of 2 people. The Round House (Tintagel) sleeps a maximum of 7 people. Miller's House (Tintagel) sleeps a maximum of 5 people. 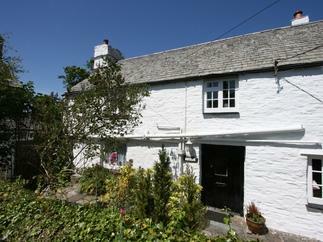 Mill Cottage (Tintagel) sleeps a maximum of 4 people. 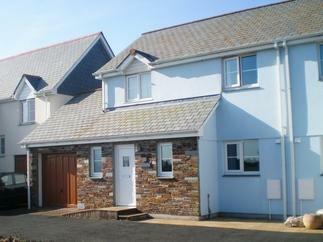 Grange Court (Tintagel) sleeps a maximum of 9 people. 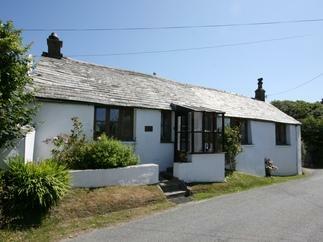 Trevillick Cottage (Tintagel) sleeps a maximum of 6 people. 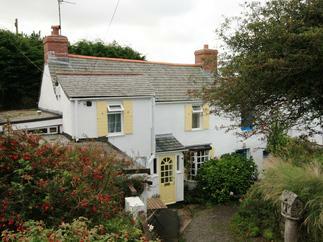 Millstream (Tintagel) sleeps a maximum of 2 people. Threshings Cottage (Tintagel) sleeps a maximum of 6 people. Chi Prenn Byhan (Tintagel) sleeps a maximum of 4 people. 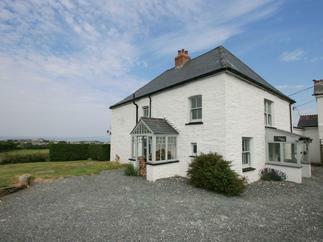 Barn Cottage (Tintagel) sleeps a maximum of 4 people. 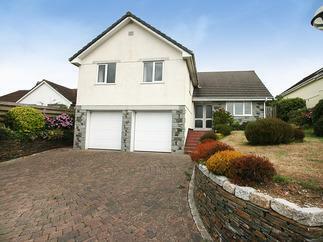 3 Dennis Point (Tintagel) sleeps a maximum of 5 people. 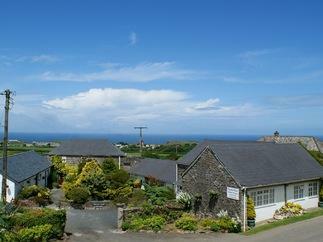 Hideaway Lodge (Tintagel) sleeps a maximum of 4 people. 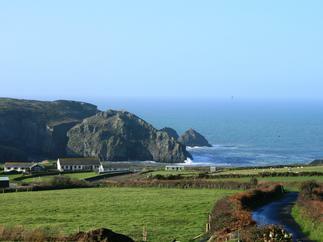 Hideaway (Tintagel) sleeps a maximum of 4 people.